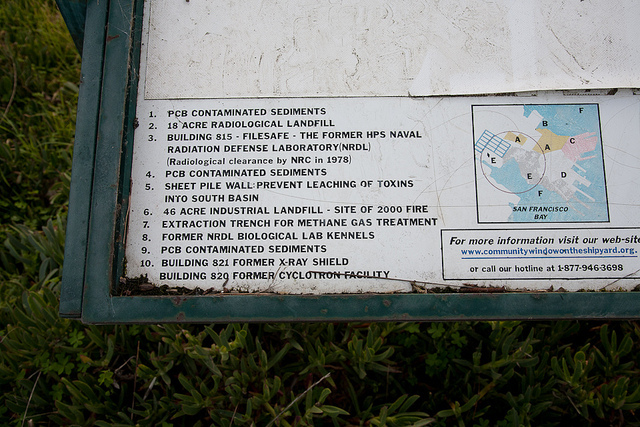 A legacy of toxic pollution lingers in San Francisco’s Hunters Point Shipyard, which was once a booming hub for wartime construction efforts, but now is largely shuttered and represents a constant threat to the health of marginalized communities that live nearby. The U.S. Navy and diverse community groups are at odds over the best way to address the problem. 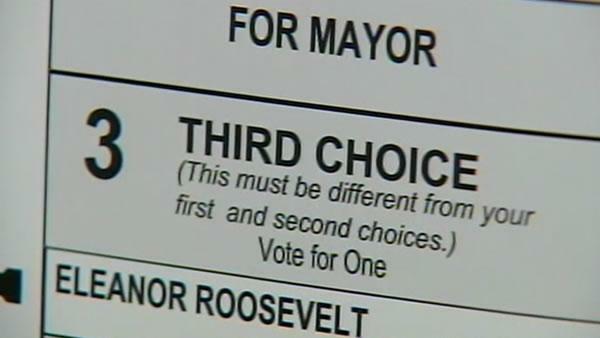 A succinct listing of candidate positions and quotes on more than two-dozen key policy issues and ballot initiatives. Please consider Newsdesk available to you for free as an open, shared platform for your own work, and as a vehicle for your community-building efforts. 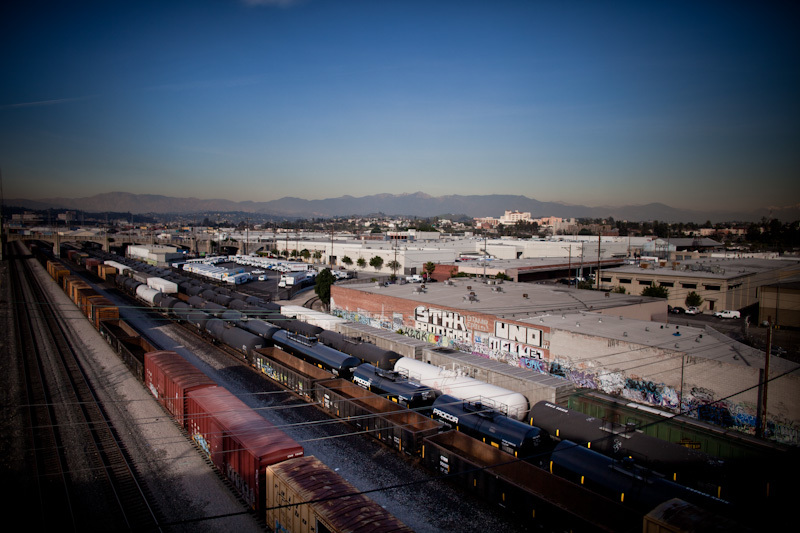 As summer temperatures rise, so do fears of asthma and other illnesses caused by all the air pollution converging on the east Los Angeles community of Boyle Heights. By CB Smith-Dahl Editor's Note: Newsdesk.org is teaming up with Oakland Local and Spot.Us for a return to the West Oakland community covered in 2009's award-winning "Toxic Tour" series. 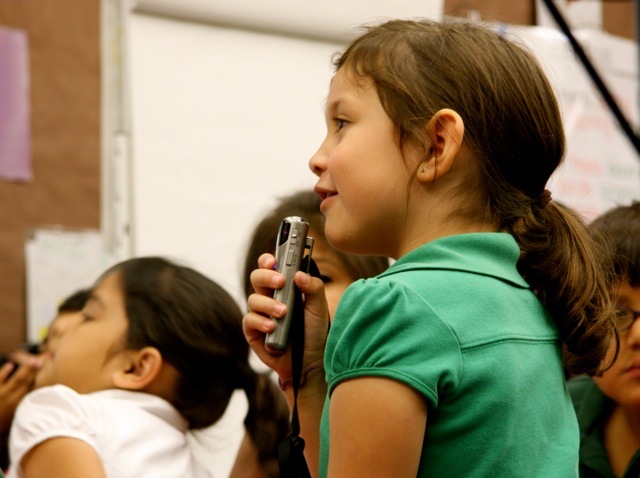 By Jessica Olthof, photo by Barbara Benton SAN JOSE, Calif.—For an elementary school here, the traditional "talking stick" (teaching patience and consideration) has been replaced with microphones. 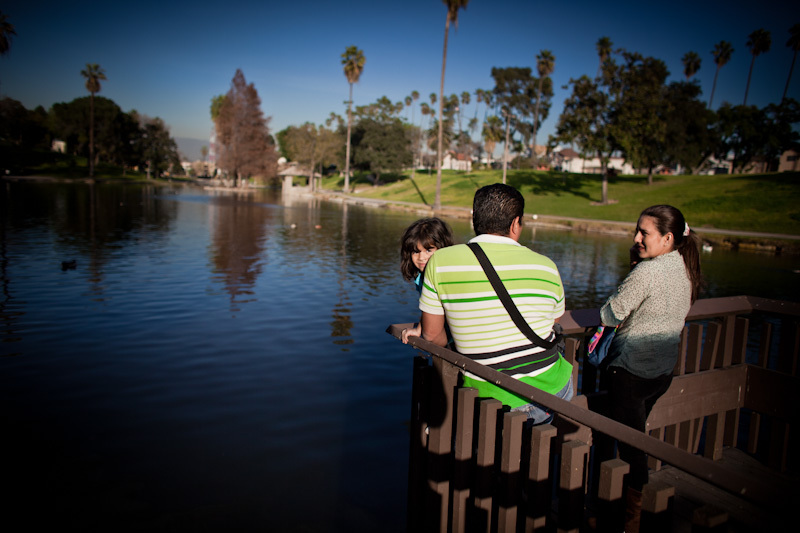 By Jasmin López, special to Newsdesk.org | Crowdfund this story on Spot.us New community collaborations in Los Angeles are giving young people a leading role in improving their neighborhoods. 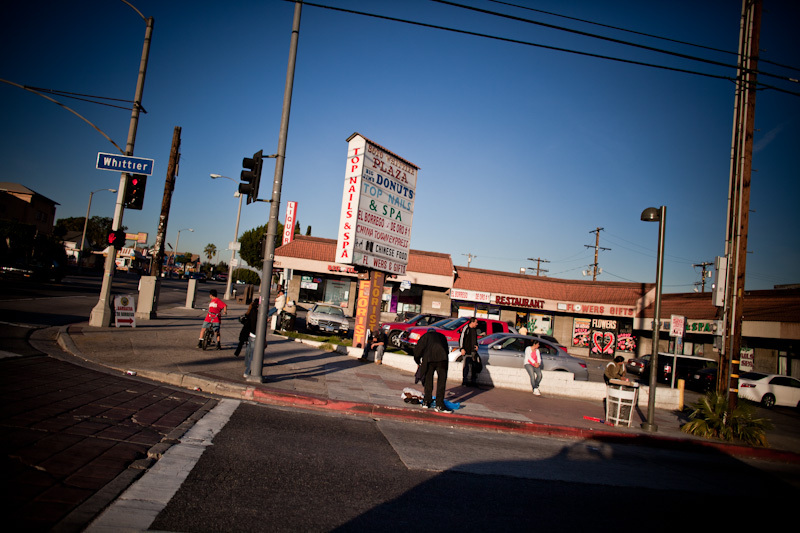 By Jasmin López, special to Newsdesk.org | Crowdfund this story on Spot.us News about Boyle Heights in Los Angeles tends to be about crime or gentrification.